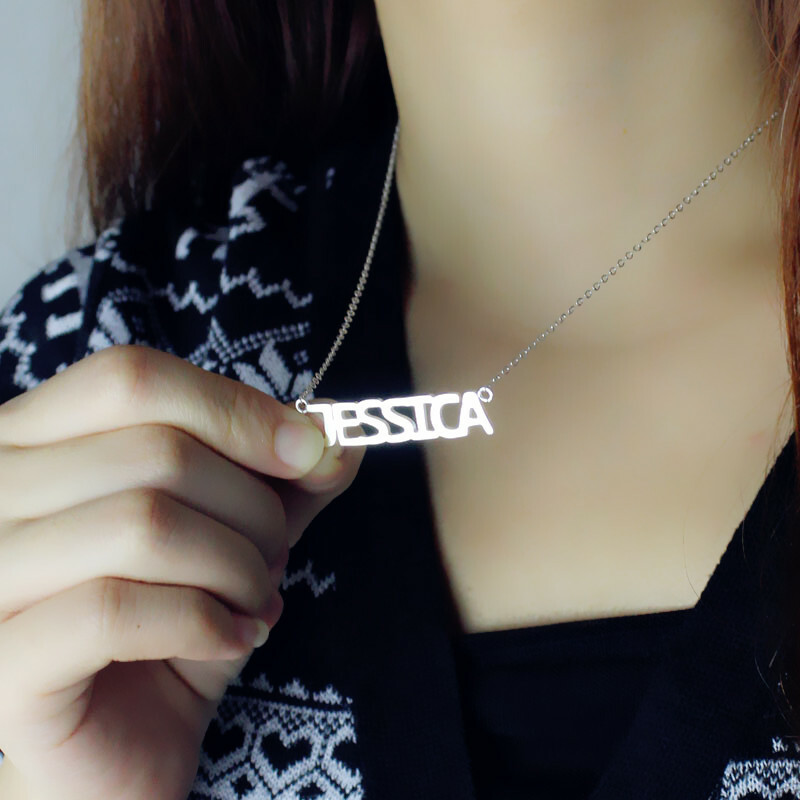 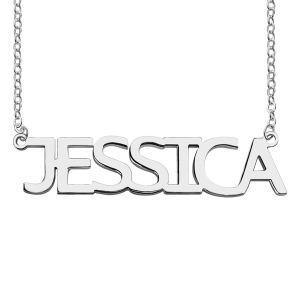 Personalized Block Letter Name Necklace Silver - "Jessica"
Block Letter Name Necklace Silver - "Jessica"
The Block Letter Name Necklace can be custom-made according to the order you place. 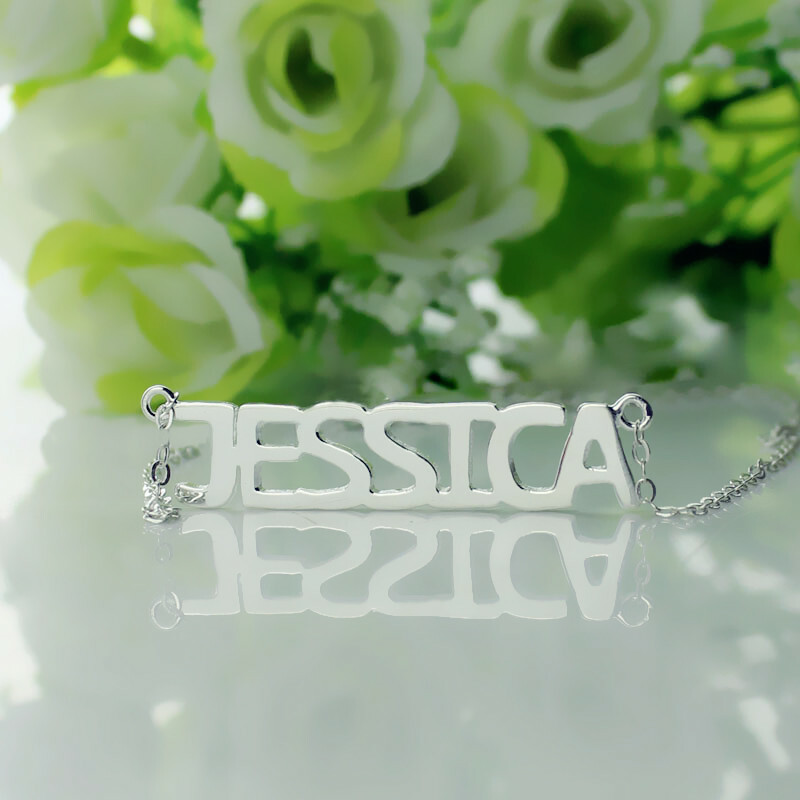 Order a piece with the name you like and we will have it delivered to you. 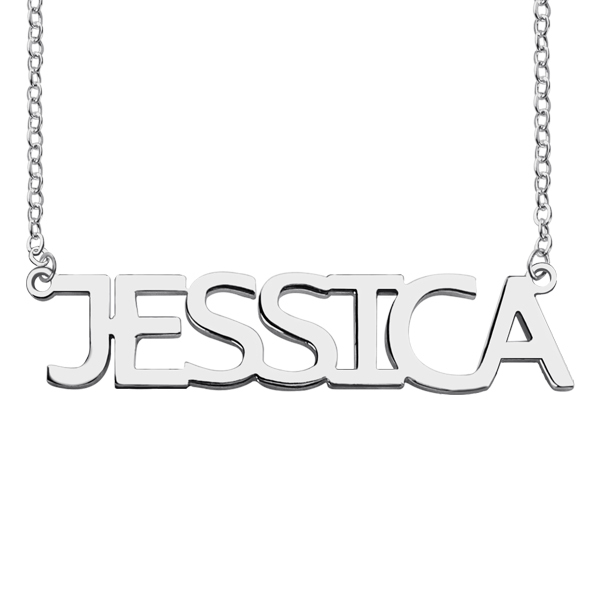 The necklace makes for a great regular and even occasional wear.